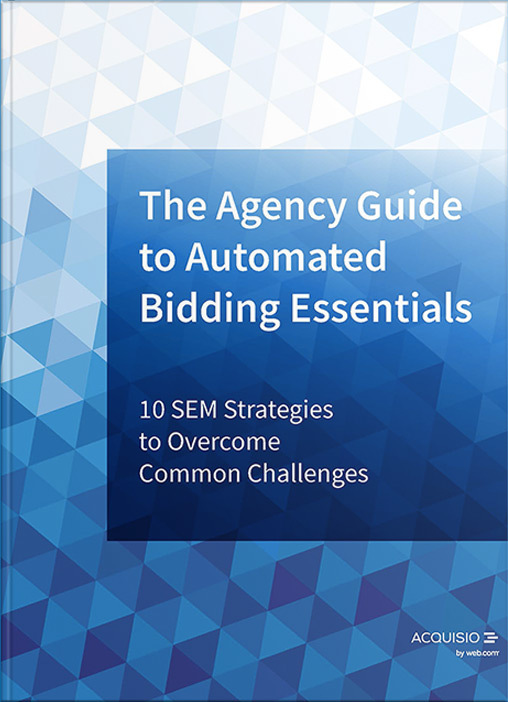 With a copy of this eBook, you’ll be leading the marketing-AI discussion with confidence! 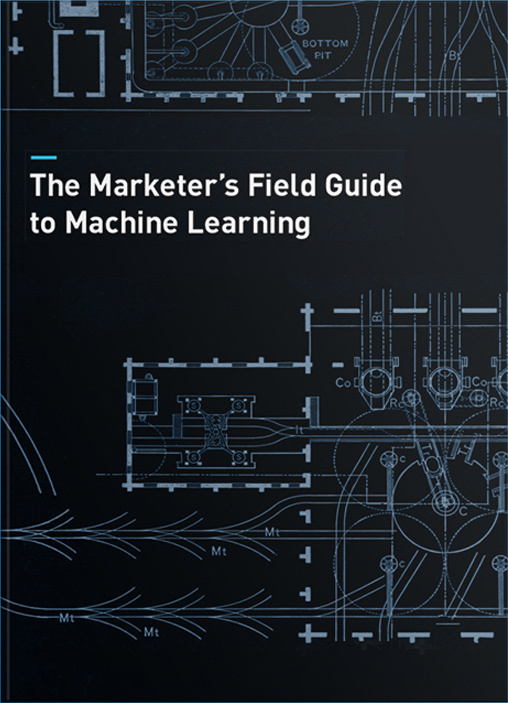 Are You Ready to Become a Machine Learning Marketing Expert? Machine learning has emerged most prominently over the last decade and now forms the foundation for the development of artificial intelligence. From neural networks and deep learning to image and speech recognition, the emerging forms of data science can be dense. Develop an understanding of the types of machine learning and when each is most applicable. Marketers using machine learning have an advantage. They are solving more complex problems faster than ever before. Learn how you can improve your performance with machine learning martech based on how others already have. Get a sense of the emerging AI martech landscape and the major players within it. There are limitations to machine learning martech in its current state. Marketers need to be aware of what machine learning can do for them and what hurdles or risks they’ll face along the way, in order to make an informed decision about whether or not to adopt these emerging technologies.